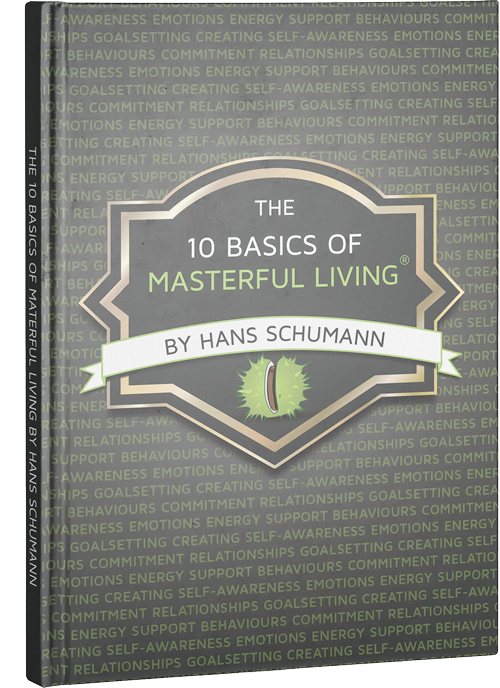 "This book has been a catalyst for a fantastic journey of personal growth. I was greatly surprised by the impact it has had on my thinking, my perception of life and my actions. I not only learnt that I already do love my job, but also how to feel at ease with myself and my life in a world that I can only partly influence." “Refreshing and written wonderfully clearly! Everything is presented aptly and to the point, well analysed and succinct. It’s been a pleasure to read this book. Going through all the exercises has greatly increased my quality of life. Thank you! The learnings are also transferable to other areas of life that are not fully balanced. Hans Schumann opens doors for everybody, whatever their problem. It’s a gift!" 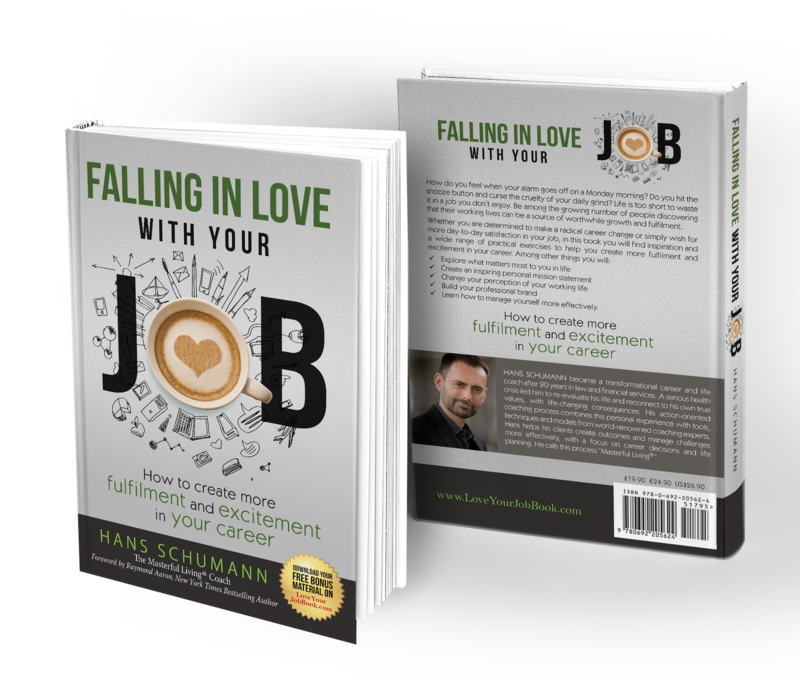 “A must-have for those considering a change in career or even for those wanting to re-discover their passion for their current role.